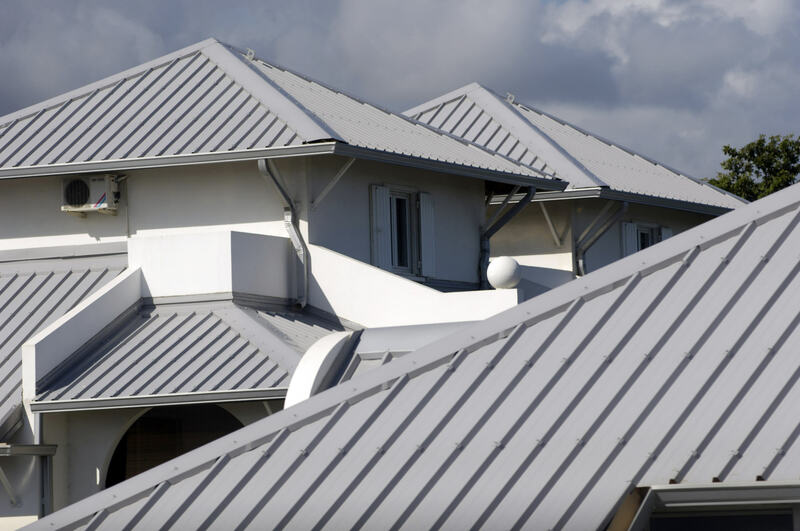 Why Choose Metal Roofing by Port Stephens Roofing? At Port Stephens Roofing, we offer our clients a complete change in roofing style. Because COLORBOND® comes in 20 different shapes and colours, it allows for our clients to choose styles according to their taste and preference. Our metal roofing system gives off a modern finish that makes the house appear more attractive and current. Yet, because there are plenty to choose from, homeowners can still go for the traditional or classic look, or pick a style that complements the structure of their house. COLORBOND® has a style that is adaptable and flexible. Because COLORBOND® is coated in zinc and aluminium, it can resist all types of wear and tear, or typical damages that comes with time and age. The process for manufacturing the metal roofing involves oven-baking, and it is applied with a pre-painted finish. As a result, corrosion is not going to be a problem, nor is chipping, peeling or cracking. Because it is made of metal, it is resistant to impact. It is also so lightweight that it doesn’t settle down and bear on structures over time, unlike other types of roofing. Because installation is tight and secure, and follows specifications from the manufacturer, this roofing system is safer and longer lasting. Maintenance is also manageable and easy. Want to know more about the advantages of metal roofing using COLORBOND®? Talk to one of our roofing experts today. Call Port Stephens Roofing for all your enquiries.